In this paper for The Economist Intelligence Unit's Hopes and doubts: Perspectives on the long road to Indonesia' economic development, Aaron L Connelly examines Indonesian President Joko Widodo's struggles to assert control over his administration and to embrace reformist economic policies. At the beginning of his term, Jokowi appeared beset by powerful opponents determined to take him down. Since then, he has successfully co-opted his opponents and asserted control through the spread of patronage. 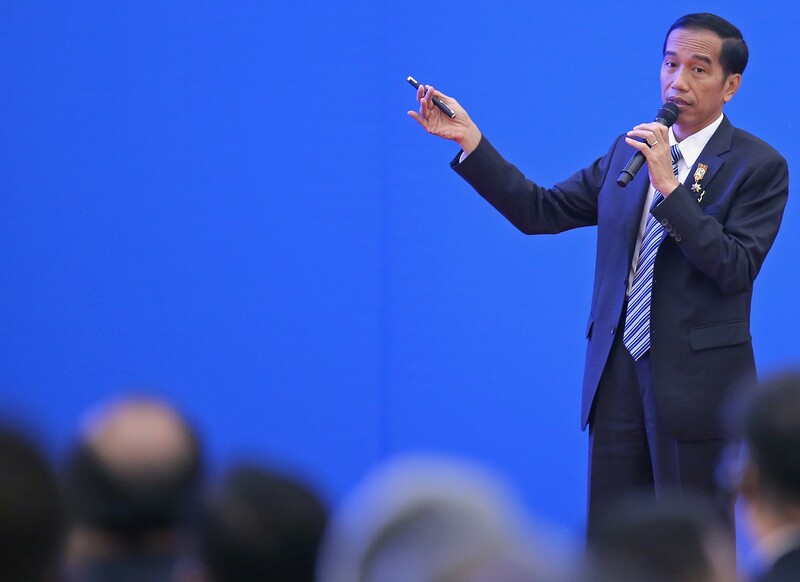 But these methods present risks to good government, economic growth, and to Jokowi's own popularity. Likewise, Jokowi understands that he will not be able to achieve his ambitious development goals without foreign investment. But the measures he must take to welcome foreign investment would upset Indonesians’ nationalist sensibilities — with which Jokowi himself appears to be at least partly in sympathy. Jokowi is thus faced with a dilemma. If Indonesia is to accelerate economic growth and the president is to win another term, Jokowi must embark on an aggressive project of liberalization. But he cannot do so without taking decisions unpopular with elites and the Indonesian people that would endanger his position. Click here to read the full article: Hopes and doubts: Perspectives on the long road to Indonesia' economic development.